This past Friday, my friend Bill Crenshaw invited me to join him on a backroads adventure. 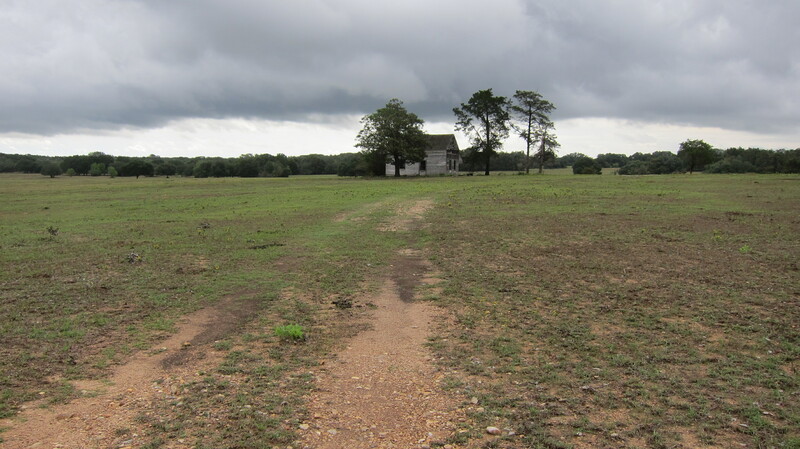 Bill wanted to explore the backroads near his property outside of Cat Spring, one of the first German-American settlements in Texas. We began by walking around Bill’s property and talking about the history of the area. A couple of the old houses that once graced the property are no longer there. 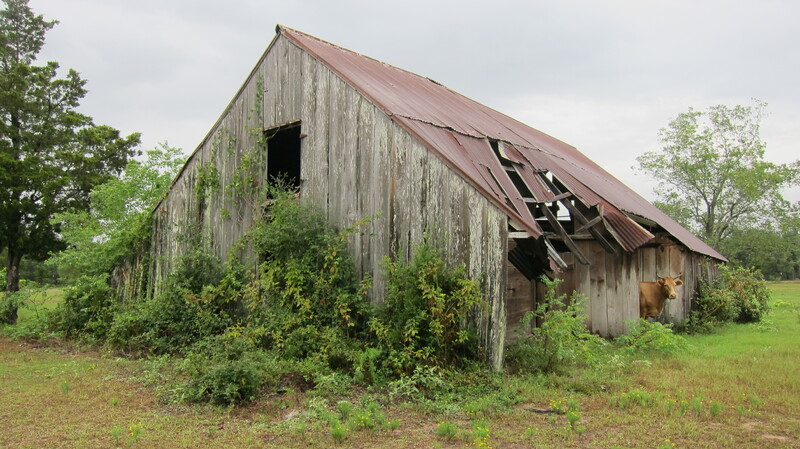 All that remains is an old barn that is slowly being robbed of its usefulness by the passage of time. There is lots of evidence on Bill’s land that others once worked hard to make a living by farming there — things like an old hand pump dated December 4, 1948, some old Mason jars lying in the grass near where an old farm-house once stood, and various other little pieces of historical dandruff scattered here and there. All of this is the kind of stuff that stirs my imagination and makes me wonder about the people who once lived on that piece of property. As we walked around the property there was still more evidence of days gone by. 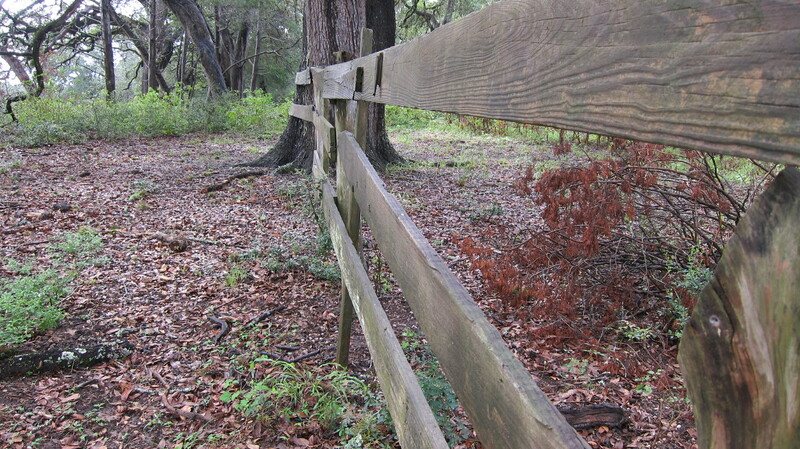 There is an old wooden fence on one end of the property that appears to be a pen of some sort, perhaps made to hold cows or other farm animals. And then there is a row of big oak trees perfectly lined up, indicating that they were intentionally planted there by a previous owner. Were they planted to shelter the farm-house from the north winds? Were they planted to define some forgotten property line? We will never know. After spending some time walking around Bill’s land, we determined to get lost on nearby backroads that Bill had not yet explored. 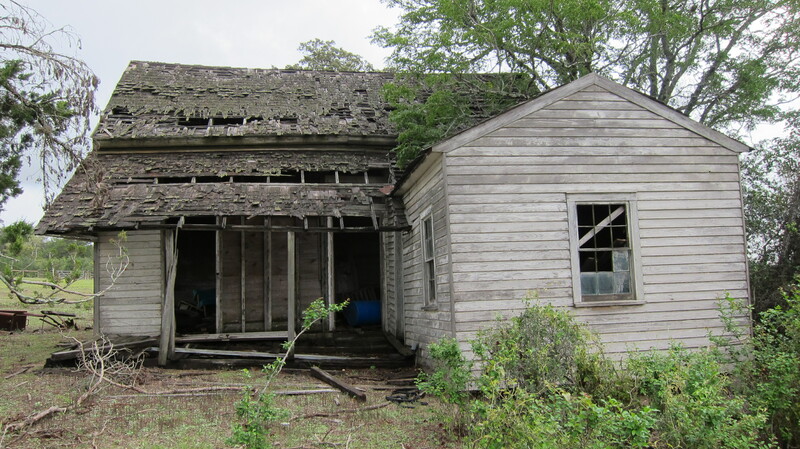 We saw some interesting old houses as we traveled down several roads marked Dead End. At one point we stopped and could not resist the temptation to climb over a fence in order to explore a single house situated on a lonely hill overlooking a beautiful pasture. I love old houses like this and wish the walls could talk every time I visit one. These old houses raise more questions in my mind than it’s possible to answer. 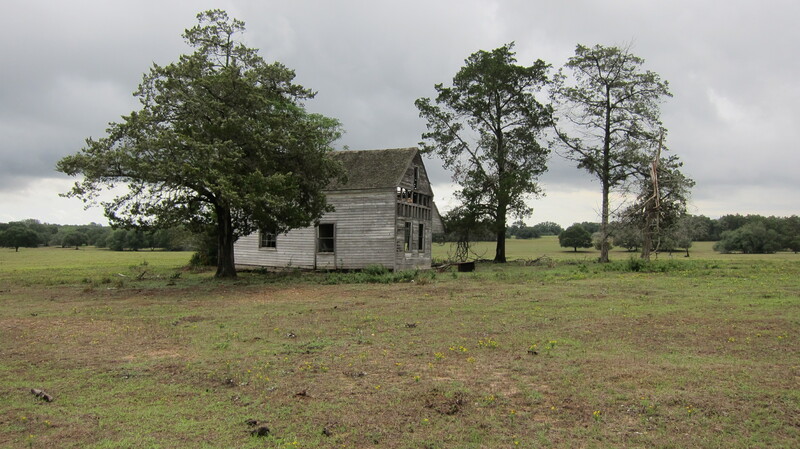 As we walked back to Bill’s truck, I turned around to look at the lonely old house that has not been occupied in years. In some ways, the scene was like a metaphor of the church and the kingdom of God. Like the pasture, the kingdom of God is something that has permanence. Houses of all types and sizes are built on the land but eventually, with the passage of time, they slowly fade away. The kingdom of God, however, always remains. While it’s good to invest in the house, it’s better to invest a bit more in the land. The land, after all, provides more than enough to feed the occupants of the house plus additional food to feed others. I believe that if we will invest in the kingdom of God, then there will be more than enough to take care of our household and plenty more to feed other households. And when the day comes that our house is no longer occupied or standing, we can rest assured that what we have invested in the kingdom will remain. A very good lesson! I like it very much and learning a lot, through this article!! Preparing to get visa for my family. They are will go India with me this time. October 10 is their interview date at the Indian embassy. Thank you, Mortuza. I pray that all goes well on your trip to India. Omar, me and my camera want to take a ride with you!! Thanks, Lori. Texas backroads are certainly a photographer’s paradise.